Are BMX bikes or scooters allowed in the skatepark? Do you guys carry scooters? Do you guys offer gift cards? Do you guys rent helmets? Do you guys take credit card as payment for the skatepark? Do you sell individual wheels? Do you sell trucks individually? Does Tri-Star offer FREE griptape with boards purchased? How do I get my child signed up for skate lessons? How much does it cost to skate in the skatepark? What forms of payment are accepted at Tri-Star? What return policy does Tri-Star offer? No, we are a 100% skateboard shop and we only allow skateboards in our skatepark. Yes, we can issue a gift card purchase in any dollar amount you'd like. No unfortunately we do not as we believe it is unsanitary and each skater should own their own helmet. Yes, we take accept Discover card, Mastercard, VISA, and American Express as well as cash payments for entry to our indoor skatepark. All wheels are sold in a set of four, unless packaged otherwise from the manufacturer. All trucks are sold in pairs, prices are for a set of 2 skateboard trucks. Decks purchased IN STORE ONLY come with a free sheet of black Mob or Jessup griptape. 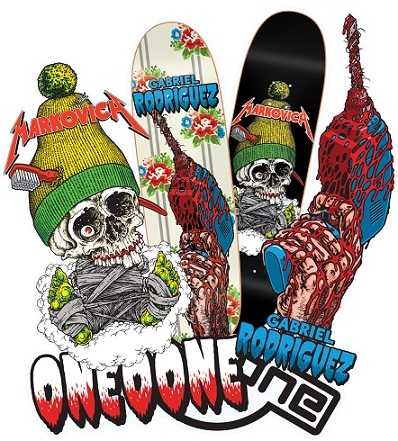 Any boards purchased online via our webstore do not come with free griptape. Mob or Jessup can be purchased in our online store for $5 per sheet if needed. Not yet, while we are still working on it if you see something you really want - please contact us and we can figure something out. 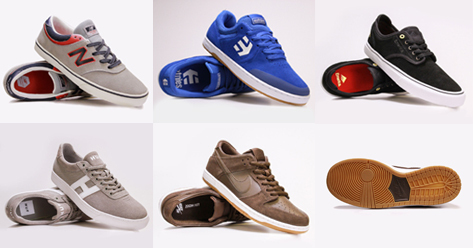 Yes, all orders placed in our webstore before 3PM ships same day & after 3PM will ship next business day. 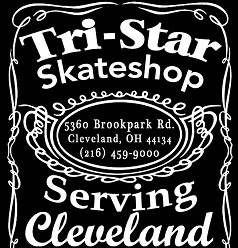 You can call us at the shop (216)-459-9000 or email info@tristarskateboards.com for more info on lessons. Day passes in our skatepark are $7 and all skaters must have a waiver filled out prior to entrance to the skatepark. Waivers can be found on the home page of our website. Any skater UNDER the age of 18 must have a waiver completed by a parent or legal guardian and a helmet. Anyone 18 or over has a choice of whether or not they would like to wear a helmet. At this time we are not hiring. We do have applications available on site if you would like to pick one up to fill out. Tri-Star Skateshop LLC gladly accepts Visa/Mastercard, Discover Card, and American Express and cash payments. 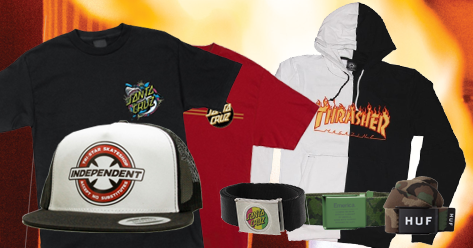 Items may be exchanged, returned for store credit or issued back a refund via card. All returned items must be new/unused in original condition when retuned. All labels or attached manufacturer tags must be attached in original condition within 14 days of purchase accompanied by sale receipt. If returning by mail the item must be post marked no later than the last day to be returned. Do not return items after 14 days they willnot be accepted and will be returned to sender COD. 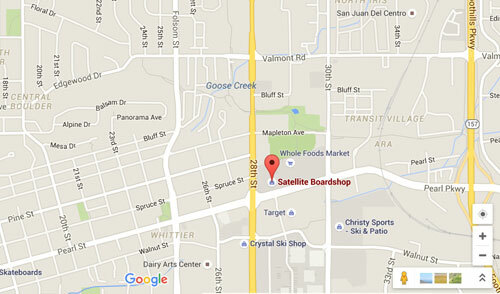 You must contact Tri-Star Skate shop within 48 hrs of receipt of defective product. Customer must pay return shipping with tracking number along with product and receipt of sale to Tri-Star within 14 days of delivery. Once Tri-Star has determined the item is defective as described in written form a credit will be issued for return shipping fees. A replacement non-defective product will be shipped within 48 hours in most cases, Tri-Star does not guarantee stock and availability of same item. Non Defective Products may be returned with 14 days by the customer with tracking number. A 20% restocking fee will apply to all items returned in new unused original condition. Items must be in original packing. A credit for return shipping will not be applied. In the event should Tri-Star ship an incorrect product a return label will be issued for the item to be returned. Once the item has been received a credit will be issued or correct product will be shipped based on stock and availability. To process a return contact Tri-Star directly during business hours to speak to a representative. Only customers located in United States of America lower 48 States qualify for returns.